Burning Moon's Inside advice: Appalachian Crafters Giveaway & Review! One of my favorite holiday traditions for Christmas is adding one or more new ornaments to my tree every year, I don't look for anything specific just something that happens to catch my eye. This year I got a jump start on adding something new to my tree, I was recently sent seven new ornaments from an Etsy shop called Appalachian Crafters. 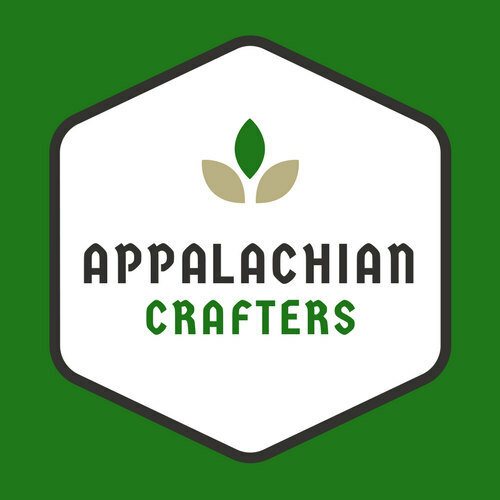 Appalachian Crafters is a family ran business that creates and sells a wide range of products. All of the ornaments are handcrafted and made from wood, each one measures 3"x3" to 4"x4" and is about a 1/2" thick. Everything is sanded and smooth to the touch, there aren't any sharp edges or rough spots along the ornaments, they are smooth enough you could even rub them on your face. They are left with their natural wooden look, there is no coating or stains on the ornaments to keep their natural beauty. The ornaments are light weight and have a little bit of flexibility to them, but as with all ornaments you should treat them with care if you want them to last for years to come. I like that the amount of detail varies from ornament to ornament, my favorite is the snowman ornament where he is holding the little bird. Since there is no coating on the wood it doesn't have any kind of chemical smell either, in fact these ornaments have no smell at all which is perfect for people with sensitive noses. 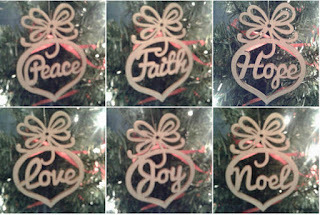 Each ornament retails for $2.95-$3.95 depending on size and detail work, which is an amazing deal you won't be able to find in stores for something that is handmade. Along with handmade ornaments Appalachian Crafters also sells a number of other products included Harry Potter inspired newspaper digital prints. I am slowly working on turning our kids bathroom/guest bathroom into a Harry Potter inspired bathroom. I re-did some of the towel bar fixtures (we had some crappy plastic holders from the previous renters) and I am working on getting Harry Potter themed goods to hang up and decorate with so these prints worked out perfectly. They were easy to download and simple to print everything is already set up for you. 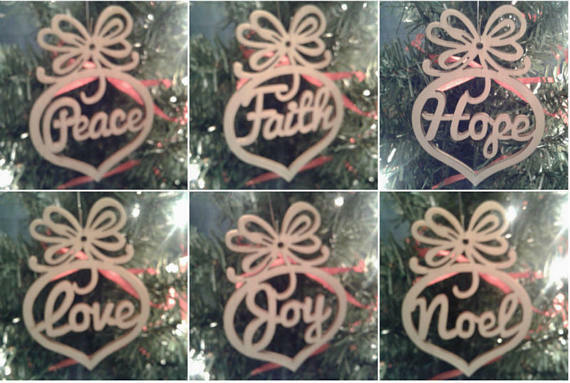 One lucky winner is going to win a set of 6 Christmas ornaments as shown above. This is open to US Residents only!! Please remember if you DO NOT leave a comment on this blog post as your mandatory entry into the giveaway then all of your entries will be void. Doing the Daily entries will increase your chance of winning. Winners have 72 hours to respond to the notification email! 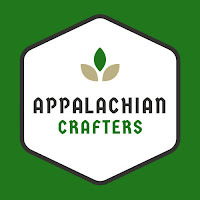 Giveaway entry question: Please leave me a comment letting me know another product you enjoy from Appalachian Crafters. I like the Handmade Earrings featuring Christmas Bells in White and Gold Dangle and Drop. Thanks. I also like the Adult Coloring Page Printable Owls in a Tree . Personalized Lanterns, the white Chapman is gorgeous!! I like the silver earrings! These ornaments are so special, it would be a good time to get some now so you are ready for next year!